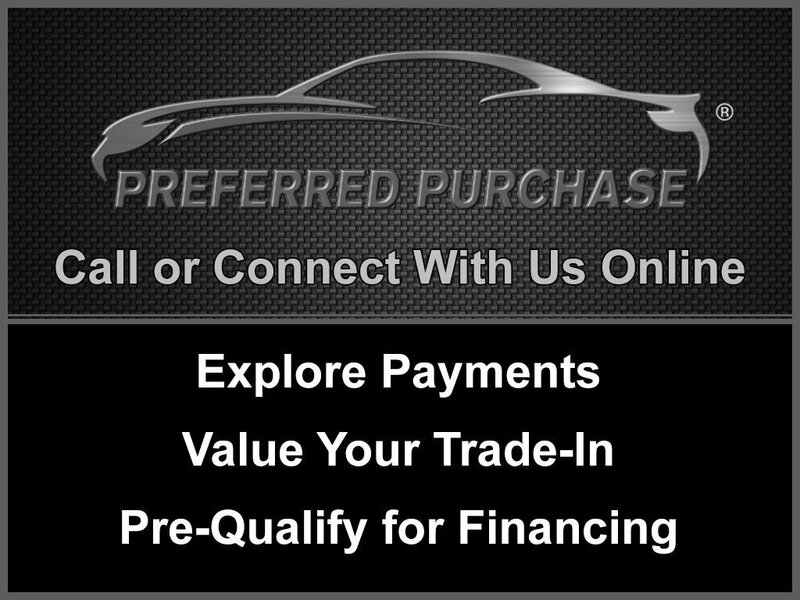 ***SPORTLINE***, ***BMW CERTIFIED***, NAVIGATION SYSTEM, DRIVER ASSISTANCE PACKAGE, REAR VIEW CAMERA, COLD WEATHER PKG, Dakota Leather Upholstery, Heated Seats, Heated Steering, Satellite Radio, Sport Seats. Clean CARFAX. Odometer is 12673 miles below market average! CARFAX One-Owner.